The airfield at Sutton Bridge owes its existence to the air-to-ground weapons ranges, sited around The Wash. The site, just south of the village of Sutton Bridge and east of the Nene Outfall Cut was first used in 1926 when squadrons using the ranges camped out at the rudimentary airfield, usually in summer months. During the early 1930s the airfield was developed and training at nearby gunneries continued. Following the outbreak of WWII, the airfield was transferred to 12 Group on 30 September 1939. On the same day, 264 Squadron and 266 Squadron reformed at the airfield although neither unit had received its aircraft at that time. In fact, it was not until they had moved to Martlesham Heath, Suffolk, that 264 Squadron received its Defiants. Meanwhile 266 Squadron fared slightly better, with the arrival of Battles in December 1939 and Spitfires in January 1940. In March, 266 Squadron also moved to RAF Martlesham Heath. With the departure of 266 Squadron, the airfield became home to 6 OTU (Operational Training Unit). In November it was renamed 56 OTU and remained at the airfield training Hurricane pilots for the next 15 months. In March 1942, 56 OTU moved to Tealing, Angus, and the station transferred to 25 (Armament) Group Training Command concentrating on gunnery instruction. From February 1944 – April 1946, the airfield was used as an RLG (Relief Landing Ground). At the height of its use, the station had evolved from a basic temporary camp site to having three runways, all grass-surfaced – two covered with Sommerfeld steel tracking. Two Bellman hangars, six blister hangars and an aircraft repair shed were provided, along with accommodation for 1,860 personnel, all ranks. The airfield was retained until 1958, although no further flying took place. Today the site is now agricultural land. 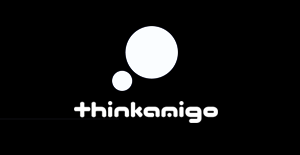 The technical site, on which one of the Bellman hangars still stands is an industrial estate; the Wingland Enterprise Park. 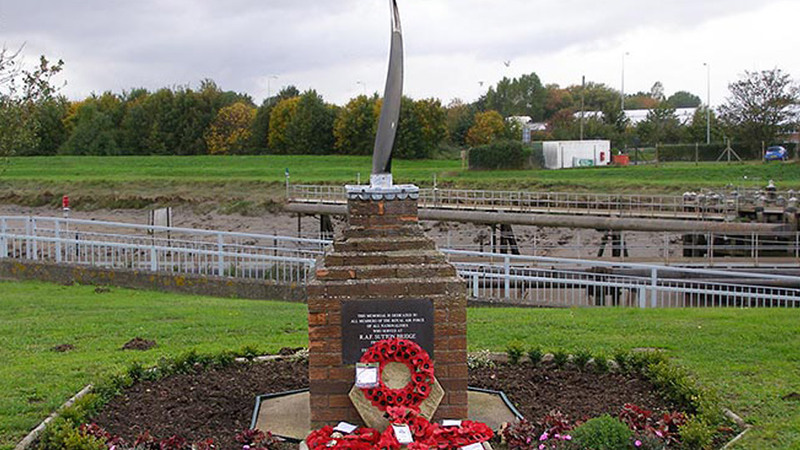 Near the bridge stands a memorial to the former airfield, dedicated in 1993, to ‘All Nationalities Who Served’.